From The Jumpoff, you also have a view of the unique rock outcrop called Charlie’s Bunion, named after Kephart’s compatriot Charlie Connor. 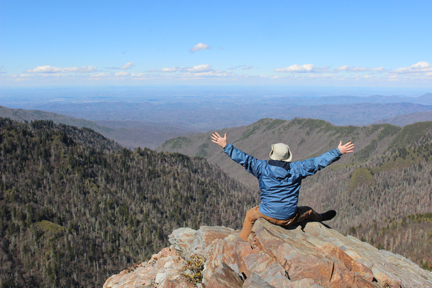 After lunch we ventured back along the Appalachian Trail to Charlie’s Bunion, one of the most popular destinations in the Smokies, and understandably so – what a view! 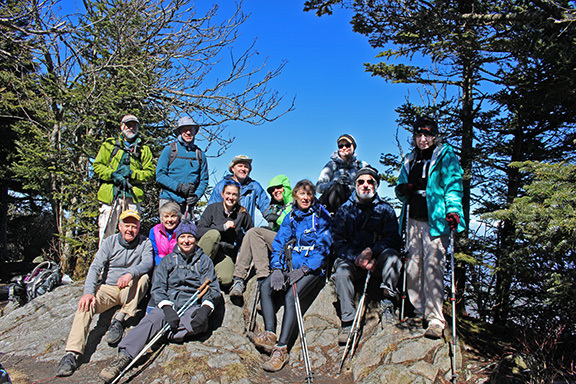 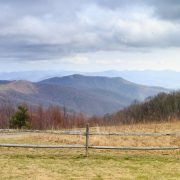 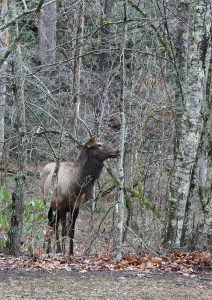 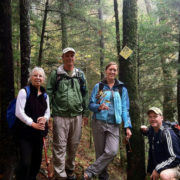 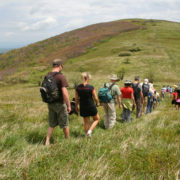 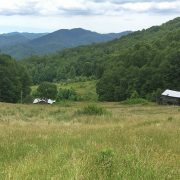 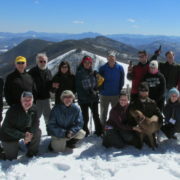 We look forward to our next Southern Sixer adventure to Black Balsam Knob and Tennent Mountain on April 1st. 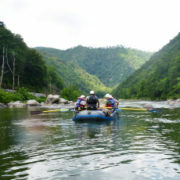 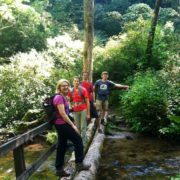 Contact haley@appalachian.org if you would like to join us!